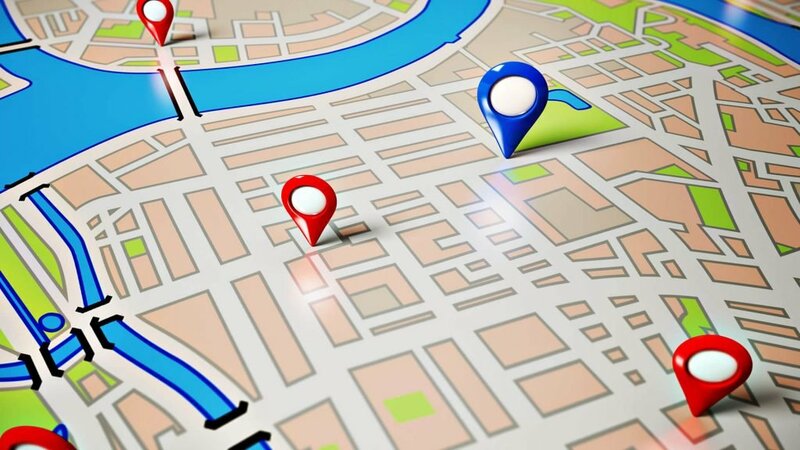 Improving your website’s local ranking can be very challenging. Sometimes, even with years of experience in managing a site, you can still encounter issues which may affect your ranking, causing a dip in revenue and overall performance. The key to maintaining that good ranking is being updated on the latest trends, including the typical issues that you may come across. 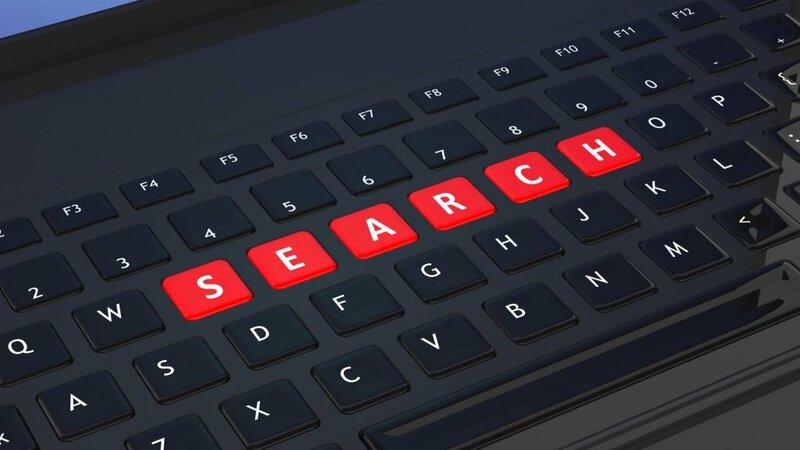 To keep the web clean and free from fake websites, the search engine has made a strict guideline against spam, which includes keyword stuffing, misspellings, ineligible locations, incorrect URLs and more. Review your website’s pages and follow the spam guidelines to avoid this problem. Being well-educated on the guidelines will help you steer clear of violations. Be careful, because too many violations can get your website suspended. Soft suspension, where your verified listing suddenly appears unverified. Hard suspension, where the listing completely disappears on your pages. How do Google suspensions happen? Suspensions can happen when violations, like keyword stuffing, are made. This can cause your ranking to go down and if you do not take the necessary steps to fix issues, this can really take a toll on your site’s reputation. Google constantly changes their system’s algorithm and rules to keep updated with the latest SEO trends. To make sure you are still up-to-date with the system, regularly check in if there are new updates available. It will be helpful to understand what changes Google made so you can adjust your web design and strategies accordingly. Making sure that you are well-informed about Google’s rules can also boost your rankings, as you will be more aware of the latest trends to follow. The content of your listings plays a big role in your ranking and they will be checked by Google regularly. Inaccuracies on listings can severely impact not just your online reputation but also your potential customers. 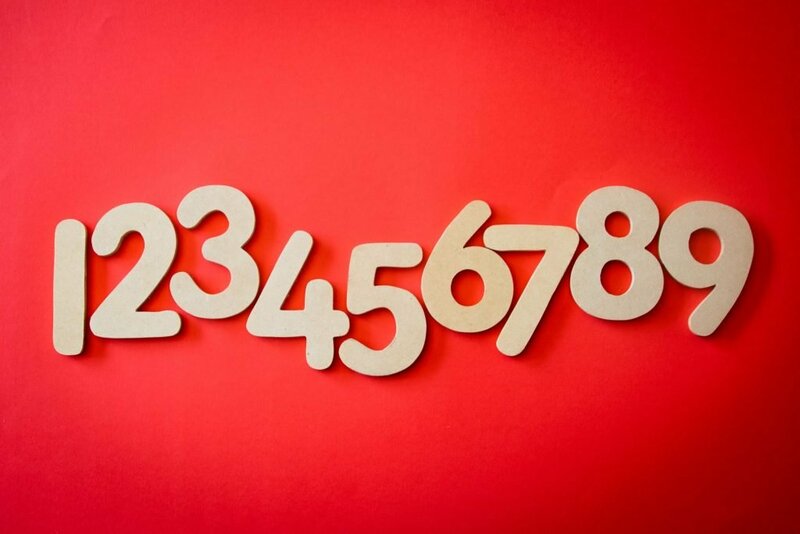 Imagine a customer going to the wrong place because you put up the wrong address. This can completely destroy a customer’s trust and you may lose potential revenue. Additionally, duplicate listings can also be bad for your Google ranking. This can decrease your listing’s strength because traffic is divided on your multiple pages. Make sure you don’t have any existing duplicates by using appropriate online SEO tools to check if you have more than one listing online. To fix this issue, you can merge your listings or deactivating a duplicate by going to Google maps and tagging the listing as ‘never existed’. Local service ads, which used to be called home service ads, became a big problem for businesses for many reasons. In the past, these ads caused a lot of issues like spam listings and businesses completely disappearing from local results. When not done right, these local service ads can negatively impact your ranking. To avoid this problem, ensure that your website is qualified for the ad program and inspect all other small details that might affect your local ranking. Must have an actual, existing address in a true geographical location. Virtual businesses or online shops are not eligible if they only operate on the web. Must make in-person or face-to-face contact with their customers on the business hours stated. Rental properties are not eligible. It is also important that you specify the city of operation for your business and you know your target keywords. 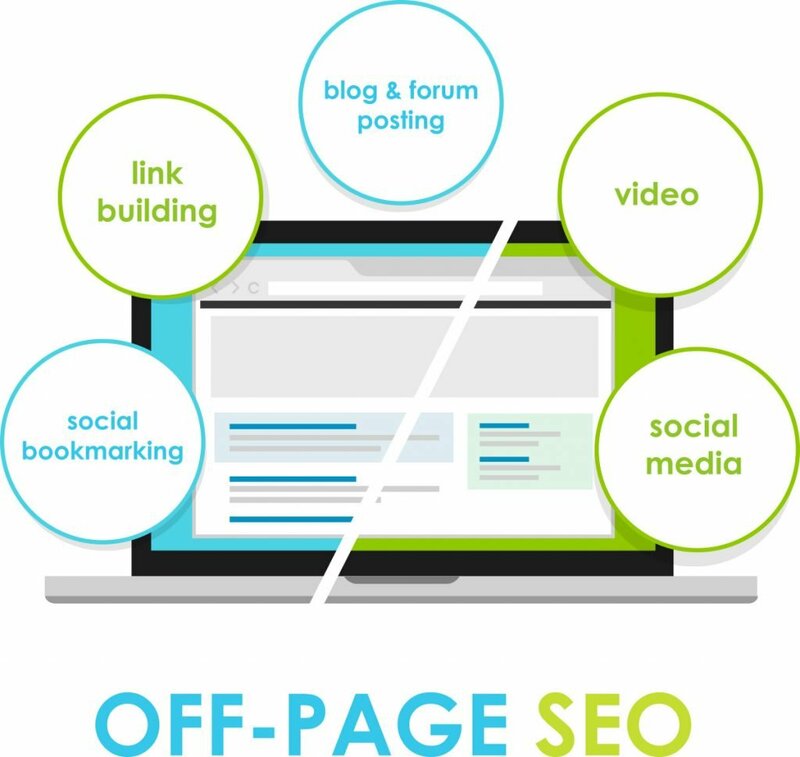 This would greatly help in SEO, pushing you one step closer to high local ranking. Educating yourself on the most common issues that affect local ranking will make it easier for you to recognize the areas that you have to improve or completely change. Remember that boosting ranking is not done overnight. Understanding these symptoms is just the start of a step-by-step journey that also requires hard work and consistency.